This novel presents the life of Paul the Apostle from birth to the end of his first missionary journey. There are many books about this great man, but this is something fresh and different, a back story creating warm empathy with a complex man who is both anguished and admirable, flawed and likeable. Far more than a mere ‘character’, in this novel the passionate Shaul Benjamin of Tarsus steps out of the New Testament pages, coming to life in a story of ambition, failure and redemption. The childhood, formative years, friendships, and struggles of this driven man are all depicted in intriguing detail, with lively characters, believable incidents, and a well researched background. The book also gives insight into what might have been behind the more unusual quirks of his strong personality, which shaped his outlook to life and the gospel. 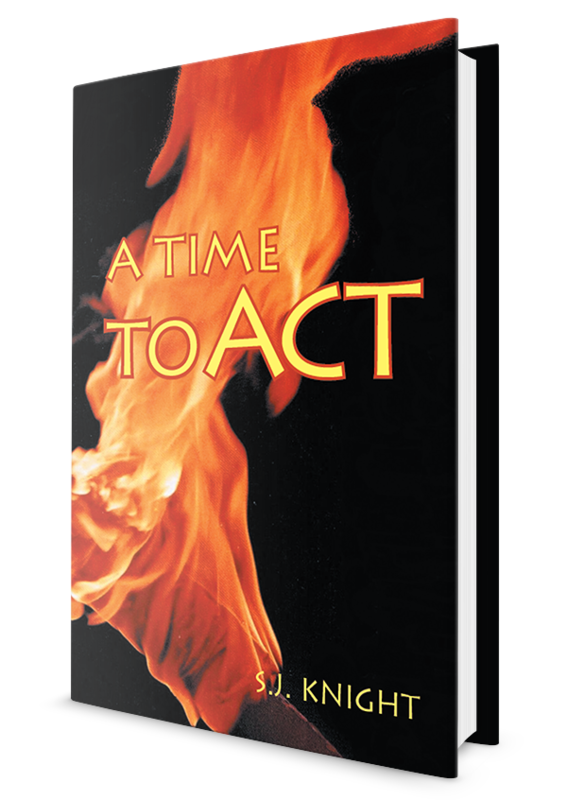 Culturally relevant, and faithful to the New Testament record, this fictional work takes the reader on a revealing journey of love and laughter, fear and failure, tears and excitement. Though written for adults it contains nothing unsuitable for advanced younger readers. For believers and non-believers alike, it is enjoyable as a robust story of Jewish experience and travel in the First Century Roman Empire, and the birth of a momentous new world faith. In the tiny lakeside community of Banayim, Galilee, the villagers long for the promised Messiah to save them from poverty and Roman rule. Meanwhile their work, quarrels, and gossip go as usual. Young Dan, the motherless son of Shepherd Ammiel, is confused. Who is the Messiah? When will he come? And what does it all mean? However more immediate more worries crowd his mind. Will his father remarry? What about Aunt Etta and her lazy brother-in-law, Bukki? Suddenly Dan’s narrow world expands as he meets his father’s first love, the gentle Anna of Cana, her scornful Greek brother, Loukanos, and irrepressible young cousin, Johanan, and the enigmatic Blind Mordecai. When startling news comes of a bold prophet preaching in the wilderness of Judea, the family are determined to discover whether this is indeed their Messiah. They set out on a journey – a journey which will change everything. Each of them will hear more, learn more and lose more than they could ever have expected. All of them will find more than they ever could have imagined. Based on the novel by S.J. 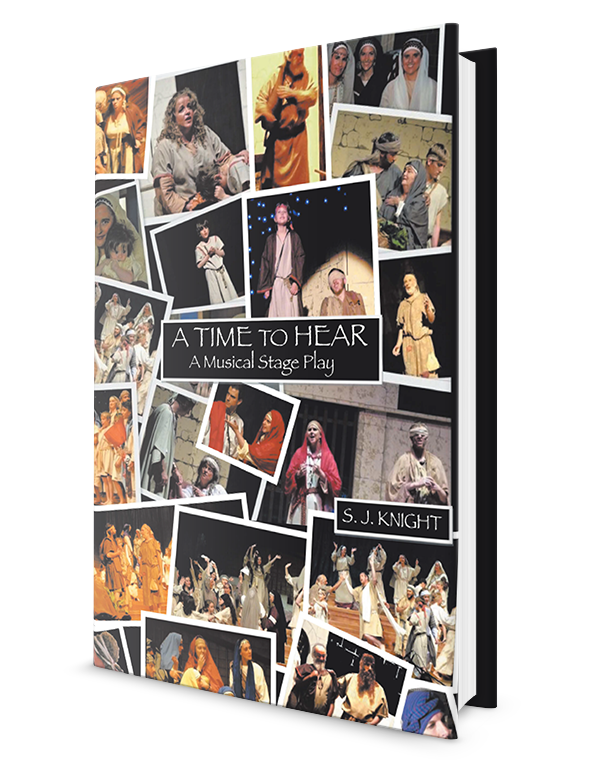 Knight, this uplifting musical stage play is a pleasure to read for its own sake. Written for a flexible number of participants of all ages, it is particularly suitable for production by youth, church, and amateur groups. The book is thoughtfully arranged with script on right-hand pages, accompanied by sketches, comments and personal note space on the left. Directors will find the optional cuts helpful. Music scores are included. Copyright © 2015. S.J. Knight. All rights reserved.